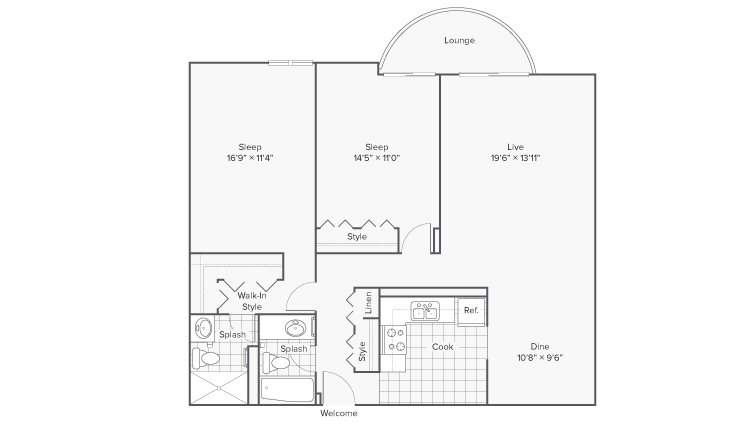 Whether you are looking for spacious one- or two-bedroom apartments for rent Wheaton, IL, or a cozy studio apartment, we’ve got you covered. 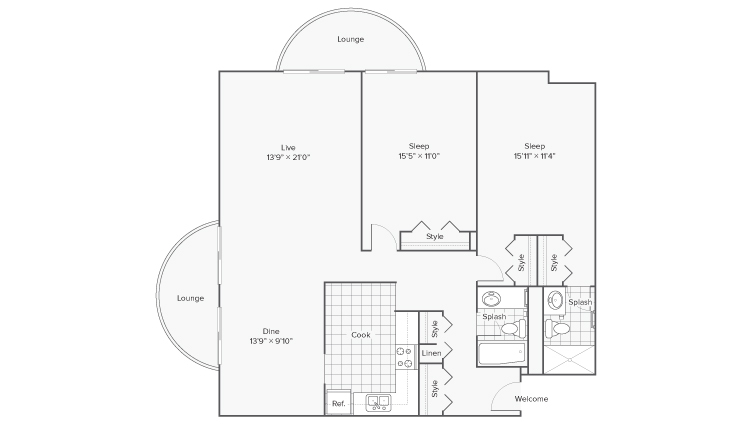 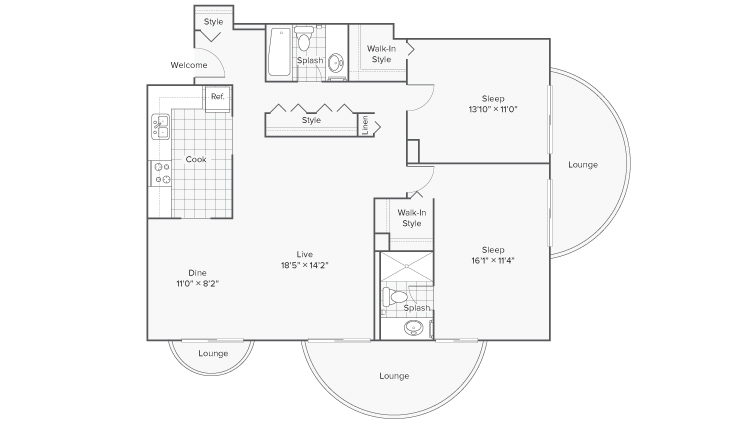 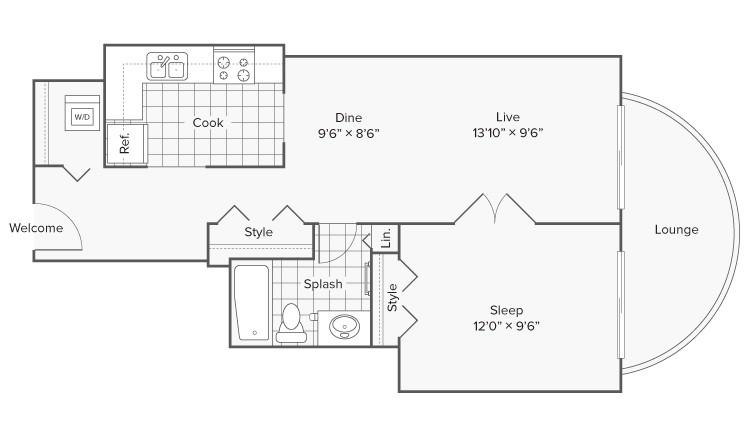 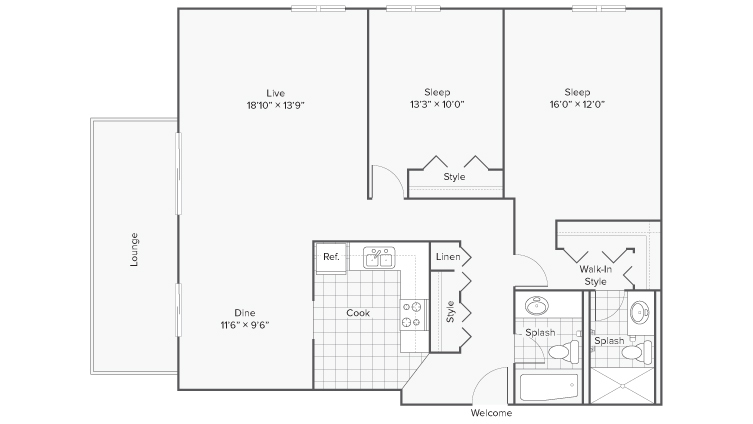 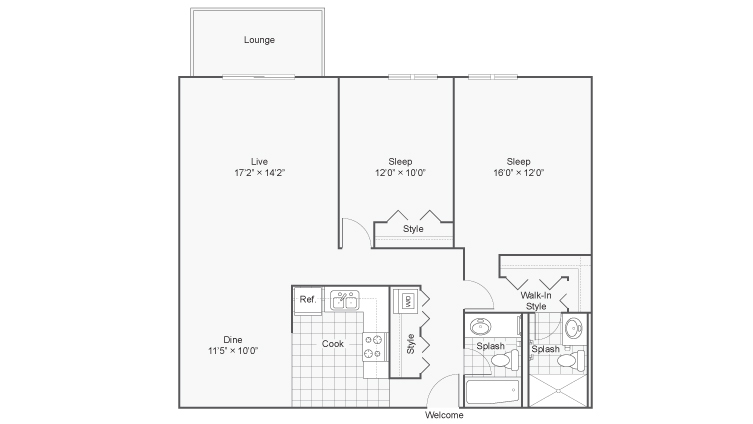 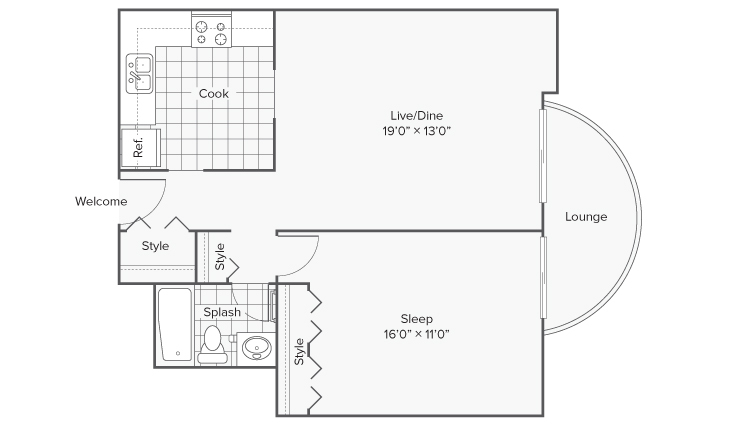 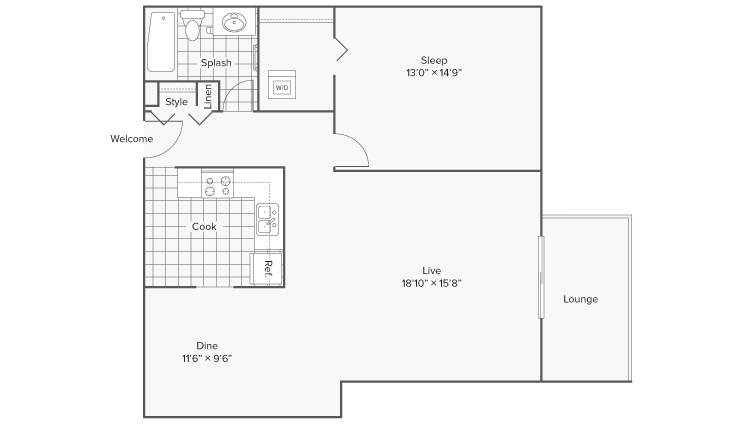 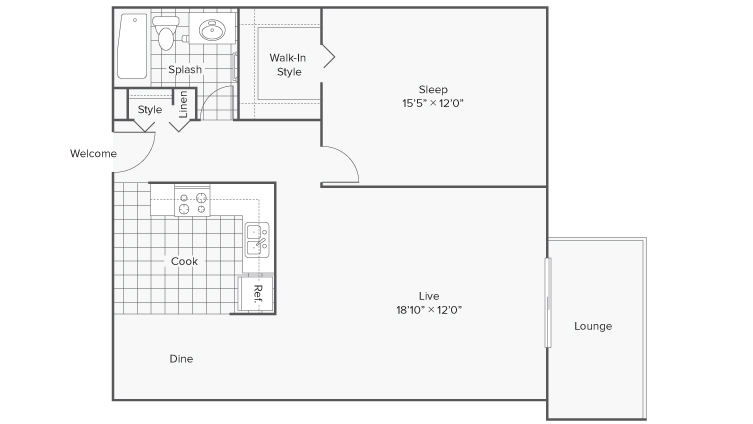 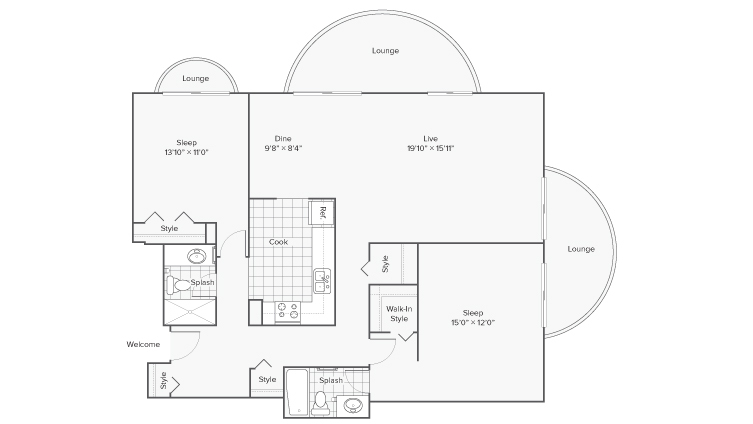 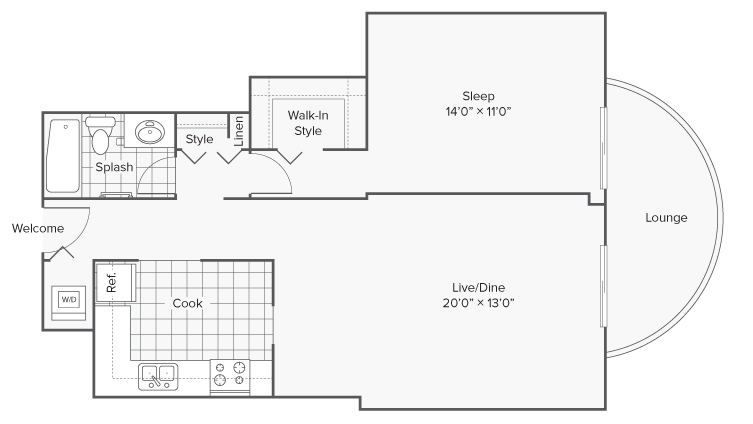 We have over 20 different floor plan options ranging from 475 square feet to 1200 square feet. 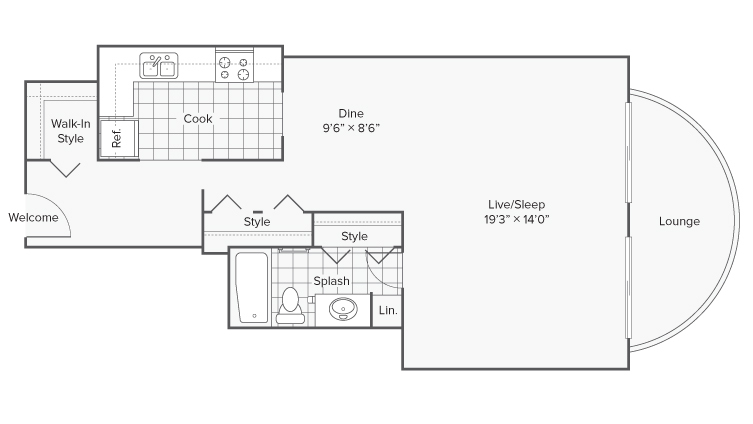 Studio apartments empower you to live a scaled down, minimalist lifestyle, but you can spread your wings in style, no matter your floor plan. 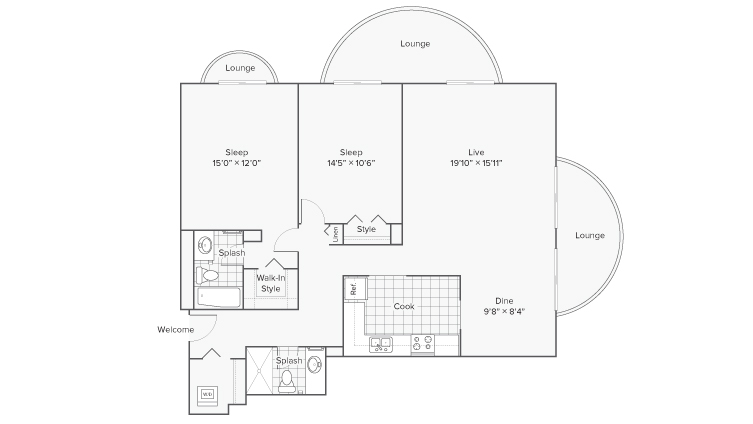 Our apartment community will meet your needs. 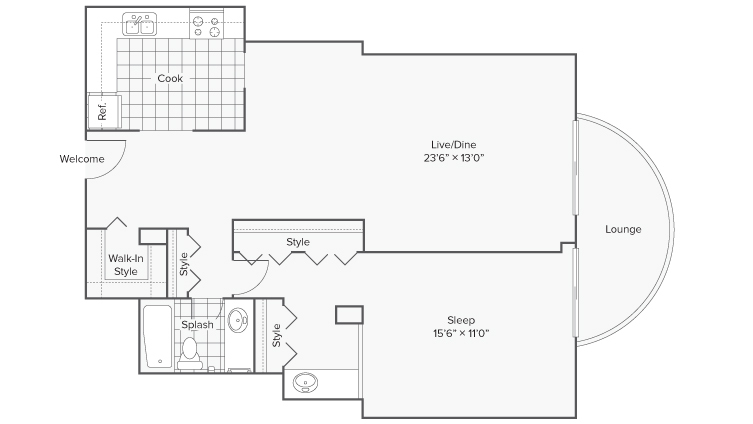 Browse through our photos to get a feel for the way space is utilized and you will see we use every square inch to advantage. 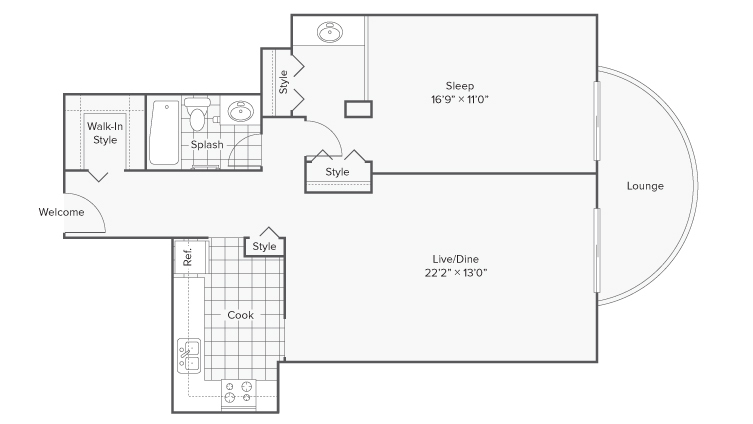 Be sure to check out our amenities page for details about what is included in your apartment and shared spaces. 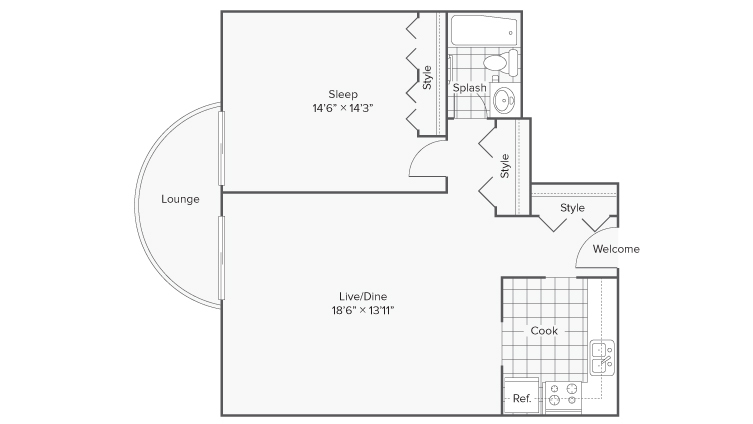 Our excellent location is a key reason to choose ReNew Wheaton Center, which is just steps away from public transport via the metro station. 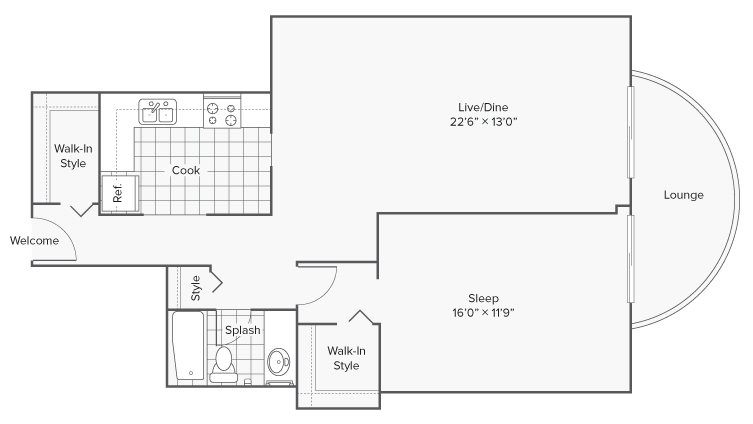 Use our interactive map to plan your commute. 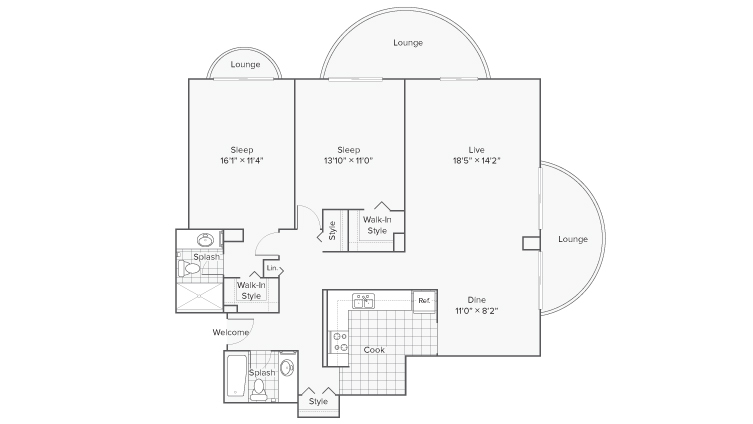 Take a look at our available floor plans and reserve your space at ReNew Wheaton Center. 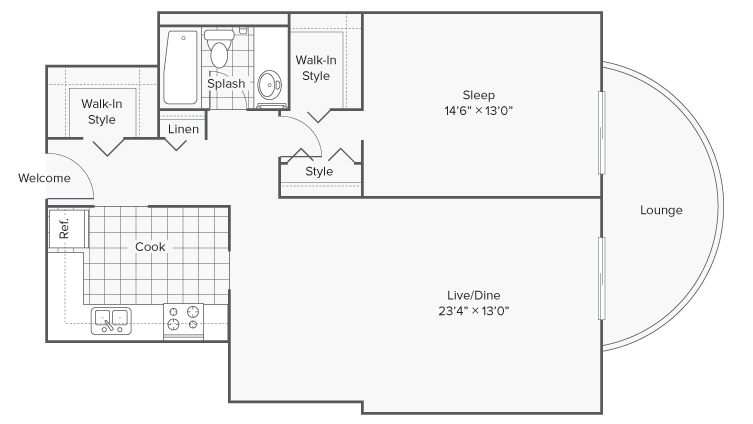 Apply online today!